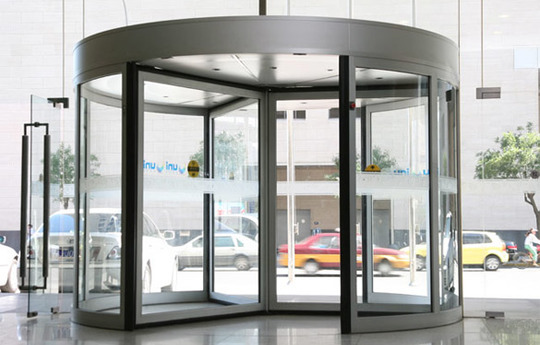 Revolving doors conserve energy and look ooze class. Exceed the requirements of the NBR for the Provision of Emergency Exits. Strict single person. Biometrically verified. Anti-hostage steel door. Rotary Cash Transfer unit for bulk cash management. 3D Engineering Design in Solid Works. Micro-controller design & manufacture. 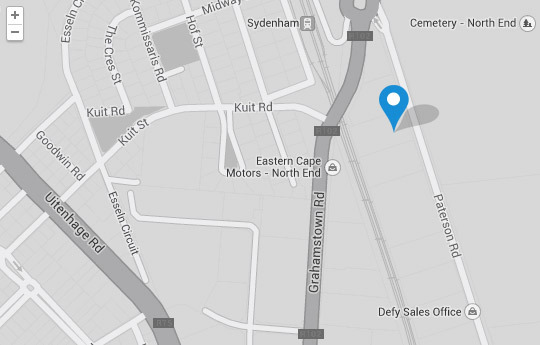 ID Control Solutions has an international, national and regional client base that includes ABSA South Africa, Standard Bank South Africa and First National Bank. The always open, always closed principle of our revolving doors makes them the most energy efficient entrance solutions available today. Our national footprint ensures service requirements are met on time by certified technicians. Design, manufacturing and service support conforms to our ISO 9001 Quality Management System. Innovation is our passion, engineering our expertise and service is our heart. © ID Control. Website design by Perfect Circle and SimonSays.